How can we begin to engage in an authentic spirituality of transition? We are living through times of enormous change and transition. Some changes are like childbirth – painful yet ultimately life giving. The Coach House Kilmuir Trust have arranged a weekend workshop on 6th – 8th September with Margaret Silf to investigate how to engage with this question. Margaret is passionate about helping people to explore their spiritual journey whilst staying firmly rounded in everyday life: to help people discover the extraordinary within the ordinary and to make the riches of Ignation spirituality more accessible. 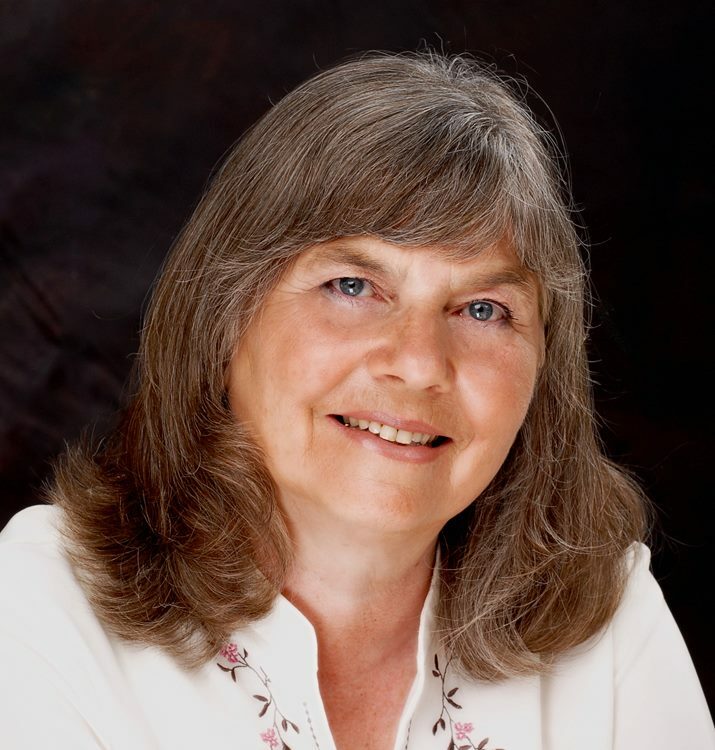 Margaret Silf is a widely recognised author and is in much demand as a speaker and retreat/workshop leader (see her blog on ‘America Magazine’). The Coach House Kilmur Trust are very pleased that she has agreed to come to the Highlands to give people in this area the opportunity to listen to her and participate in this workshop. A suggested donation of £145 for residential and £70 for Non residential attendees. This entry was posted in Contemplation and tagged Coach House Kilmuir Trust, Ignatian Spirituality, Workshop. Bookmark the permalink.